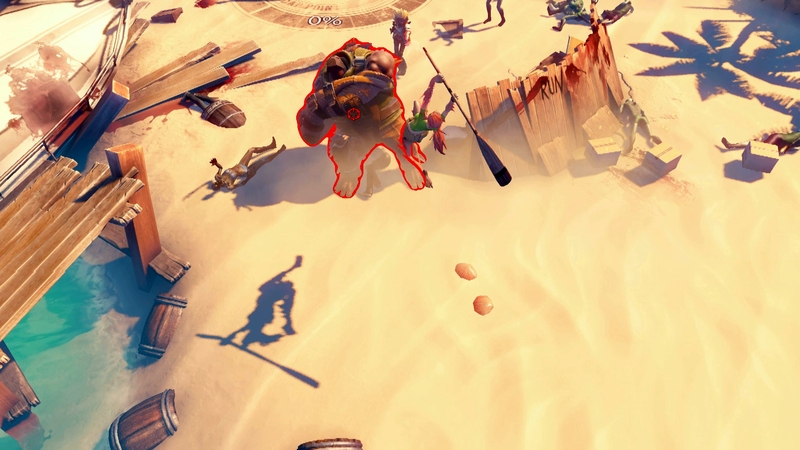 Dead Island: Epidemic, the free-to-play MOBA exclusive to Steam, has been detailed a bit more and given a batch pf screenshot by publisher Deep Silver. 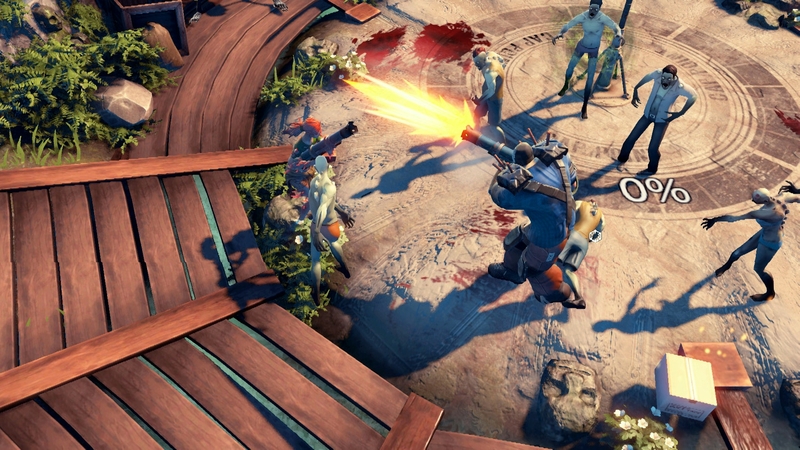 According to the fact sheet, it’s being described as more of a “Zombie Online Multiplayer Battle Adventure” instead of a MOBA, but a cup is a cup as my grandmother always said. 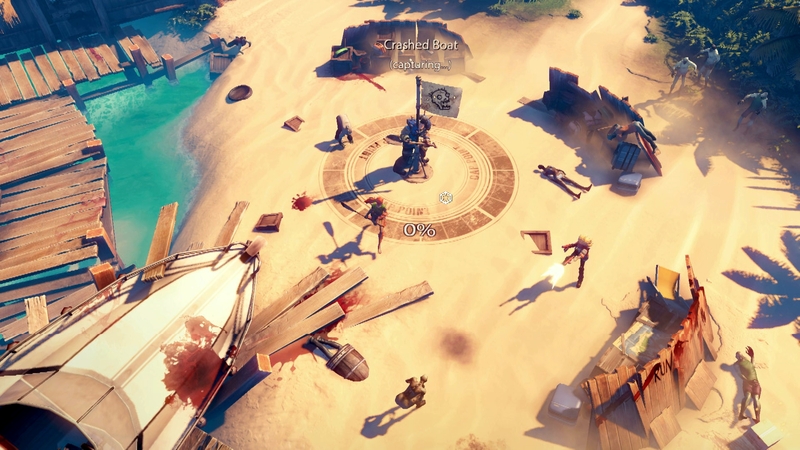 Up to 12 players can battle it out in three teams of four, with each having to not only fight the other but the island’s zombie inhabitants as well. It also has a crafting system. 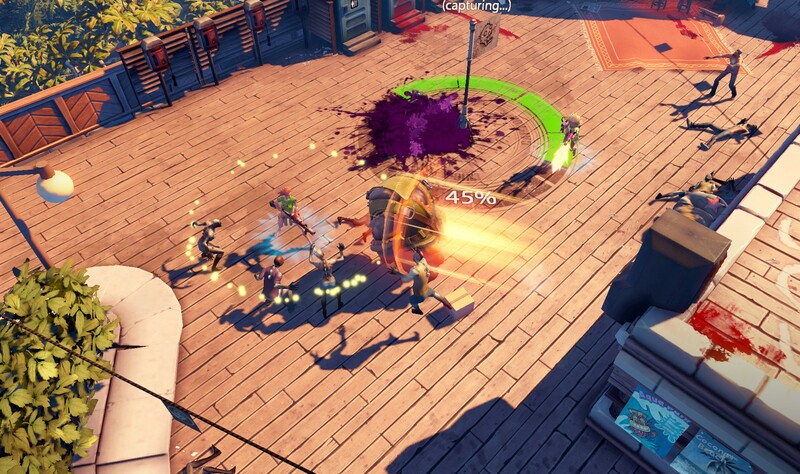 “Epidemic features an immense crafting system where players can forge their weapon arsenal of choice,” reads the fact sheet. “There will be hundreds of weapons, trinkets and items that players can craft, and once crafted, these weapons can continue to be improved to fully suit a player’s personality and play style. 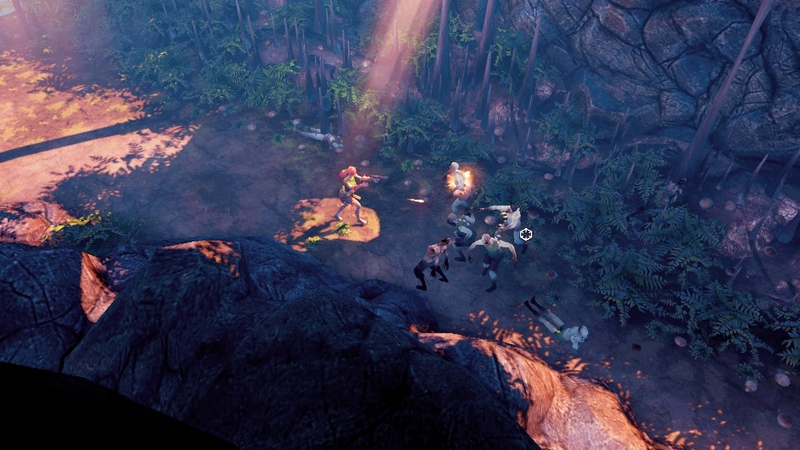 According to Techland, unlike other MOBAs, the gameplay “isn’t focused on attacking the other teams’ base,” but rather on fighting over control points and various targets strewn about the map. A release date has yet to be announced, but you can sign-up for the beta through the official website.